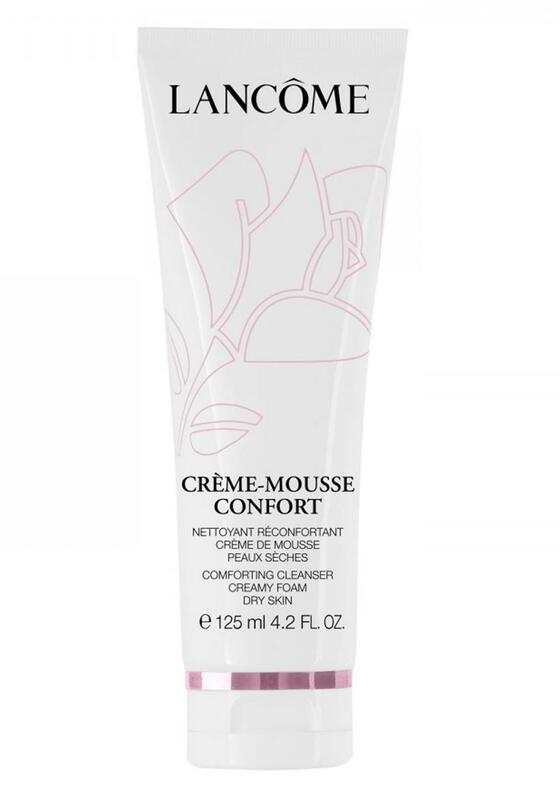 Lancome delivers a rich and gentle creamy cleanser that washes away impurities and even waterproof makeup. The hydrating formula cleanses the skin whilst preserving it from drying out. Suitable for all skin types including sensitive skin. Your skin will look radiant and feel soft and smooth.